There is a blog tour going on to celebrate the release of West of the Moon by Katherine Languish, an omnibus of the novels Troll Fell, Troll Mill and Troll Blood. 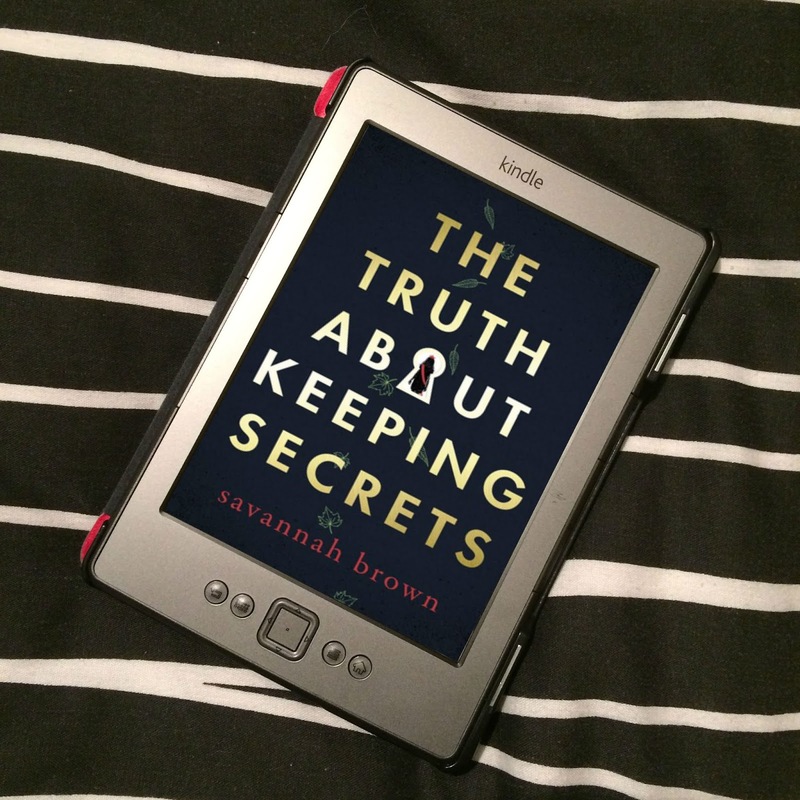 The tour has already started, with the first stop at Katherine's blog, where she discusses the journey this series has taken her on. Click on the banner below for all other tour stops. Emma of Asamum Booktopia is going to be celebrating Wales, along with other fellow bloggers, on 1st March - St. David's Day. If you'd like to take part, all you have to do is review a Welsh book/write a Welsh themed post/celebrate a Welsh author. 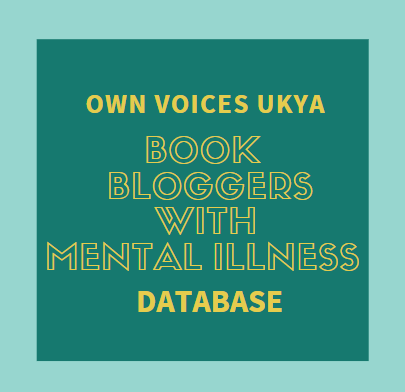 You can check out a list of Welsh authors here. Mermaid by Carolyn Turgeon (released 3rd March) - While in hiding at a remote convent, a king’s daughter sees a magical being dragging a shipwrecked man to the shore. 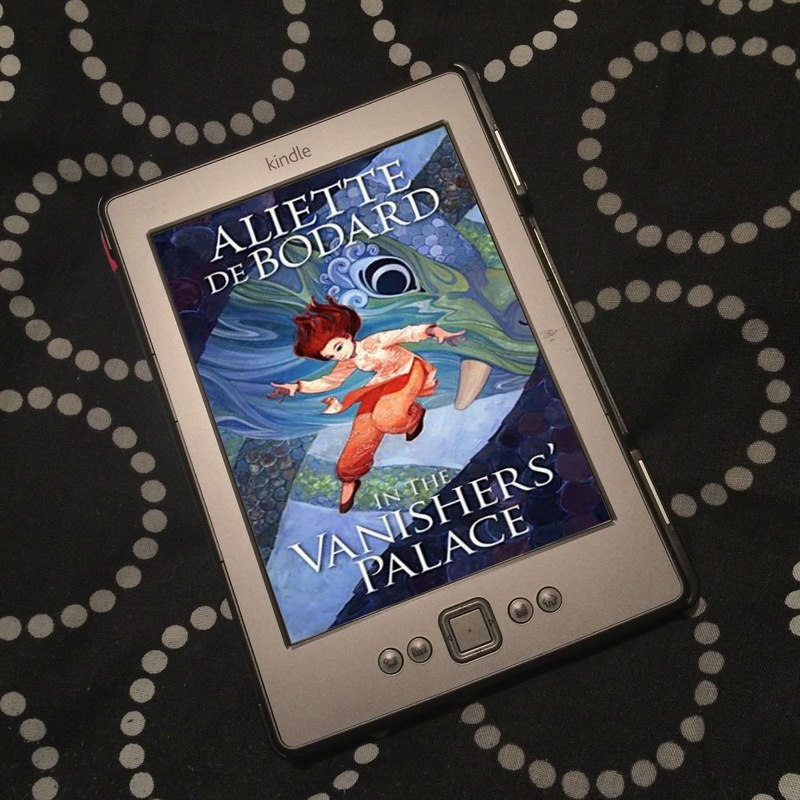 The creature is a mermaid princess – the youngest daughter of the Sea Queen – but she shares more with her human counterpart than her royal blood. Ooh I am taking part in the first two things. Quite excited! Mermaid looks like a good book. Shall add to my list. 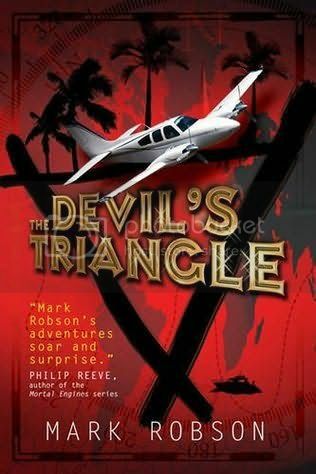 I really like the sound of Devils Triangle. The Bermuda Triangle has always intrigued me. Vivienne - Ohh, awesome! Enjoy Celebrating Wales and the West of the Moon tour! 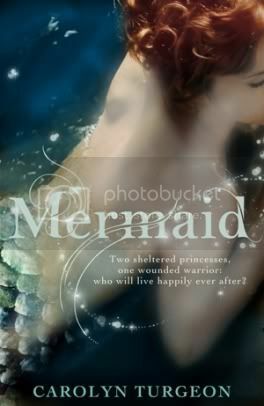 :) I love the cover for Mermaid, it's gorgeous! 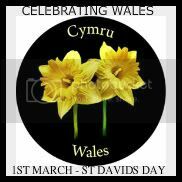 Thank you so much for the mention of Celebrating Wales for St Davids Day.